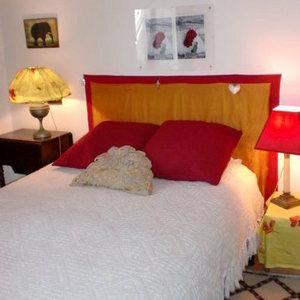 Choose your B&B in one of the most fascinating neighborhoods of Paris, with its Sacre Coeur and incredible panoramic view of the city! 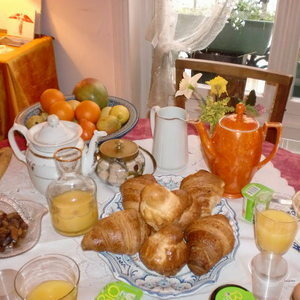 Reserve your room online with 2binparis.com, select the bed & breakfast that meets your needs, Paris is waiting! 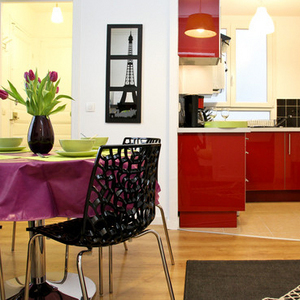 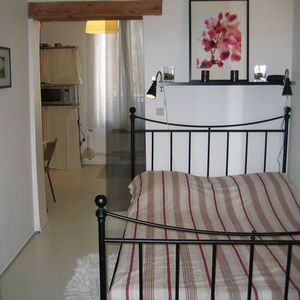 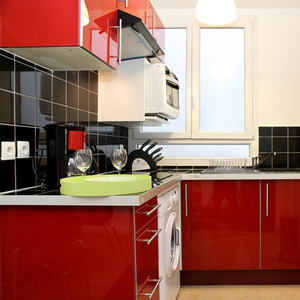 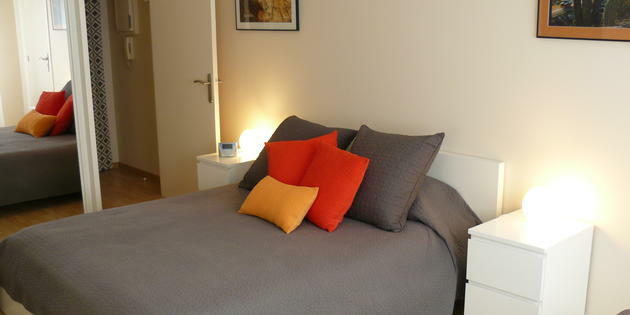 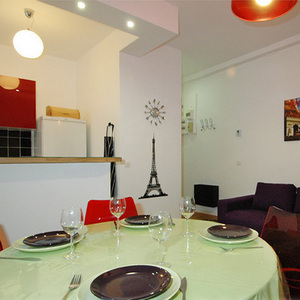 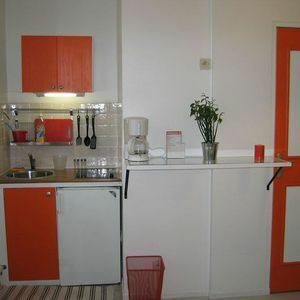 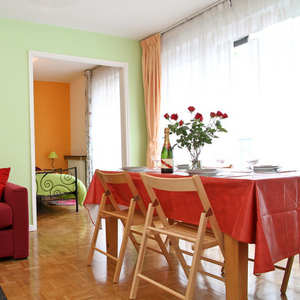 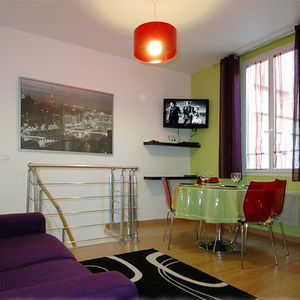 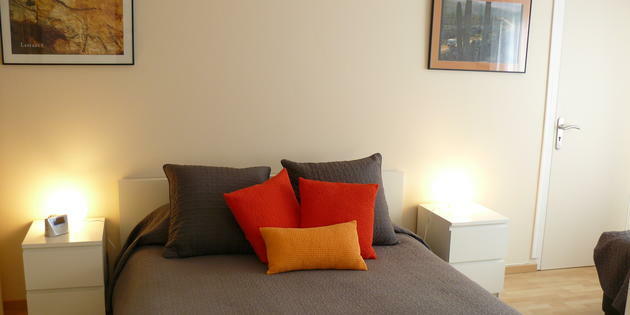 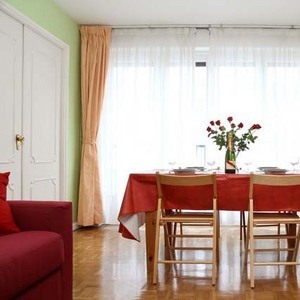 This charming studio measuring 19sqm in Saint-Ouen is ready to welcome guests visiting Paris on business or pleasure. 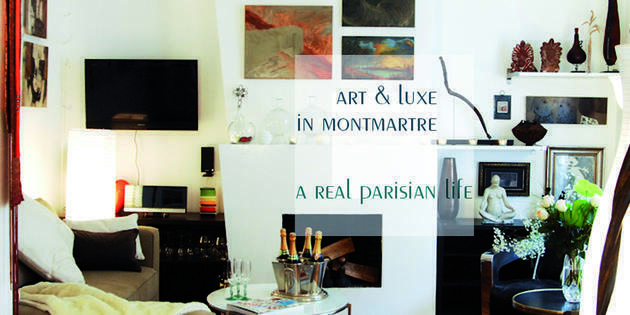 A visit to Montmartre is like a trip back in time to the 19th century and the reason most visitors come to this enchanting neighborhood. 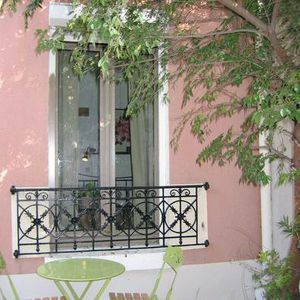 The area isn't just the Sacré Couer and the marvelous view from the basilica but also the workshops, ateliers, and old houses that one discovers away from the tourist trail. 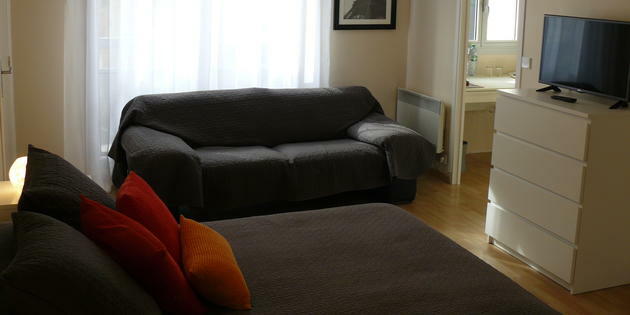 Although Montmartre was once considered a dangerous neighborhood the flea markets of Porte de Clignancourt can now be easily reached without any problem. 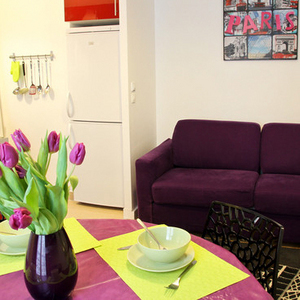 Place Abbesses is one of the most notable squares of the city and home to dozens of small bars and romantic bistros. 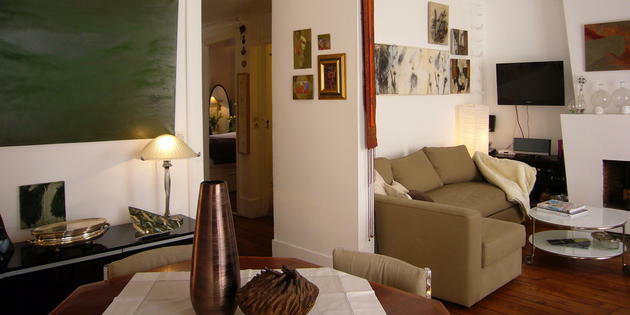 At the end of the 19th century it was here that poets and artists from around the world settled down and the area is still known for its artistic community and creative spirit. 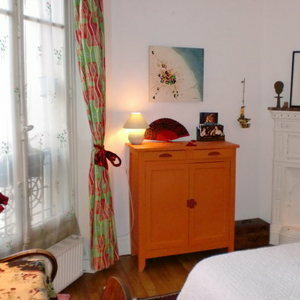 The old, ivy covered houses and steep stairs leading to the Sacré Couer are bound to enchant, reserve your Montmartre B&B in Paris and visit the city with 2binparis.com!